David Hult balances an active career on both the violin and the viola as a guest soloist and recitalist, a chamber and orchestral musician, and a teacher and adjudicator. A frequent guest of National Public Radio, his performances have taken him all over the United States and Europe. He has served as both Concertmaster and Principal Viola for numerous orchestras and chamber ensembles. As a violinist, Mr. Hult has been the Concertmaster of many orchestras including the Rochester Festival Orchestra, the New York Chamber Players, the United Nations Symphony, and for numerous Broadway musicals that have featured many of the world's best-known stars. Other orchestras he has played with include the American Symphony Orchestra, the Radio City Music Hall Orchestra, and the Piedmont Chamber Orchestra. Winner of the Viola Virtuoso Prize at the Hudson Valley International String Artist Competition, Mr. Hult has performed extensively as solo violist for the Juilliard Chamber Players and the New York Chamber Orchestra. For four seasons he was Assistant Principal viola in the Naples Philharmonic. As violist with the Hampshire String Quartet and SUNY Geneseo's resident Tremont String Quartet, he commissioned and premiered numerous compositions which have been recorded on the Opus 1, Musical Heritage Society, and Centaur record labels. A high school graduate of the Interlochen Arts Academy, Mr. Hult received a Bachelor of Music degree from the Eastman School where he studied with Millard Taylor on violin and Heidi Castleman on viola. At the Juilliard School he received a Masters of Music and a Doctor of Musical Arts degree where he studied viola with Paul Doktor and Margaret Pardee and violin with Ivan Galamian. 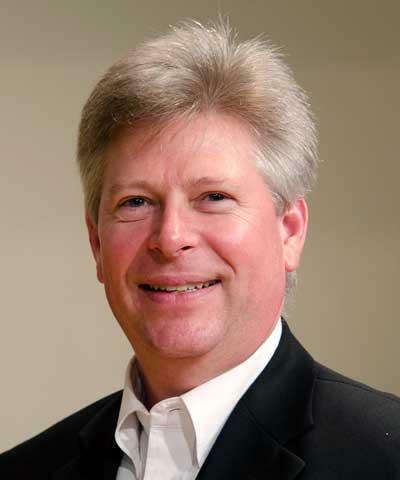 Currently David Hult teaches at Nazareth College of Rochester and the Rochester Institute of Technology, is Concertmaster of the Rochester Oratorio Society and is a member of the Rochester Philharmonic Orchestra and the Chautauqua Symphony Orchestra. In addition, he is a founder and member of two critically acclaimed ensembles - Rhapsodie (a flute, viola, and harp trio) and the Chautauqua Chamber Music Society, where he also serves as the Artistic Director.